The evolution of Google Assistant can be traced back to 2012 when Google Now was all the rage. Google Now was an interface of cards that tried to predict when you would need certain information. It changed a lot over the years and eventually disappeared completely in favor of the redesigned “Feed.” Google Now is making a spiritual comeback in the form of a new feature in Google Assistant. Starting this week, Google is rolling out a new overview of your day when you open the Assistant app. The new “Visual Snapshot” UI includes proactive suggestions and personalized information. This should sound familiar to those who used Google Now back in the day. In a glimpse, you can see timely information related to your commute, upcoming events, recent online purchases, and much more. You can access the new overview page by tapping the icon in the top right corner when you launch Assistant. Just like with Google Now, apps will eventually be able to integrate. 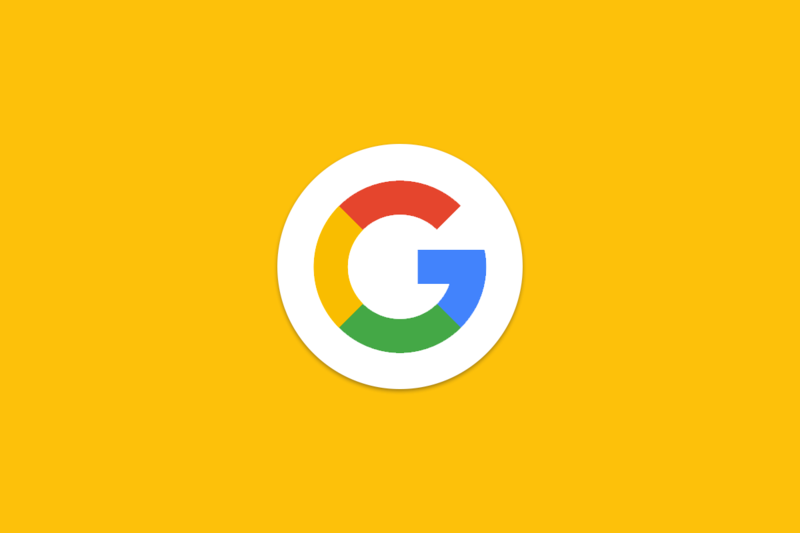 So you’ll see notes from Google Keep, Any.do tasks, etc. Assistant will also be able to send proactive notifications for bills, packages, flight delays, and more. All in all, it sounds like Google’s work with Google Now did not go to waste. It’s all basically in Assistant. As mentioned, Google is rolling out this update starting this week. We already have it on some devices here. It will be available on all Android and iOS devices that support Assistant. This is a pretty massive update, especially for those that have been missing the Now cards.